Target is one of the world’s most recognized brands and one of America’s top companies serving guests at nearly 1,800 stores and at Target.com. Every day, we deliver on our unique "Expect More. Pay Less." brand promise to our guests with innovative, on-trend merchandise at accessible price points and an exceptional shopping experience for millions of guests. That doesn't just happen: it takes creativity, planning and strategic thinking at the highest level that pays off on the sales floor every day. 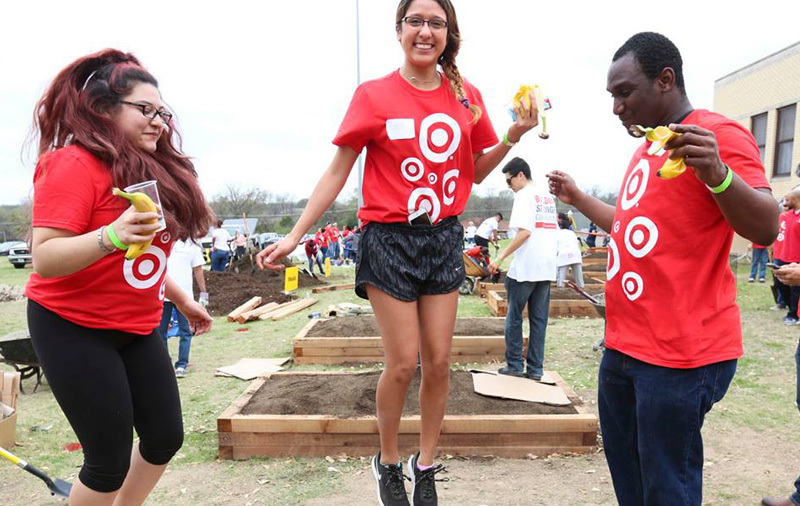 Target is looking for creative, business-driven individuals to join our Store Operations Team. From our headquarters in Minneapolis, you will create innovative, transformational strategies that will drive profitable sales in our stores. With the stability and commitment of a Fortune 40 company at your back, you'll help enhance the profitability, guest experience and ultimately the reputation of one of the world's leading retailers.